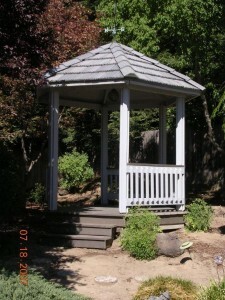 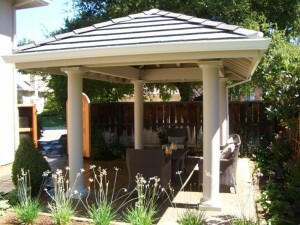 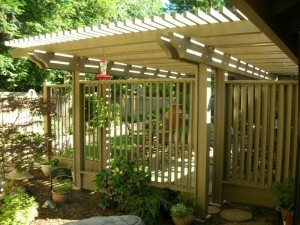 Pergolas and gazebos are gorgeous enhancements to your home. 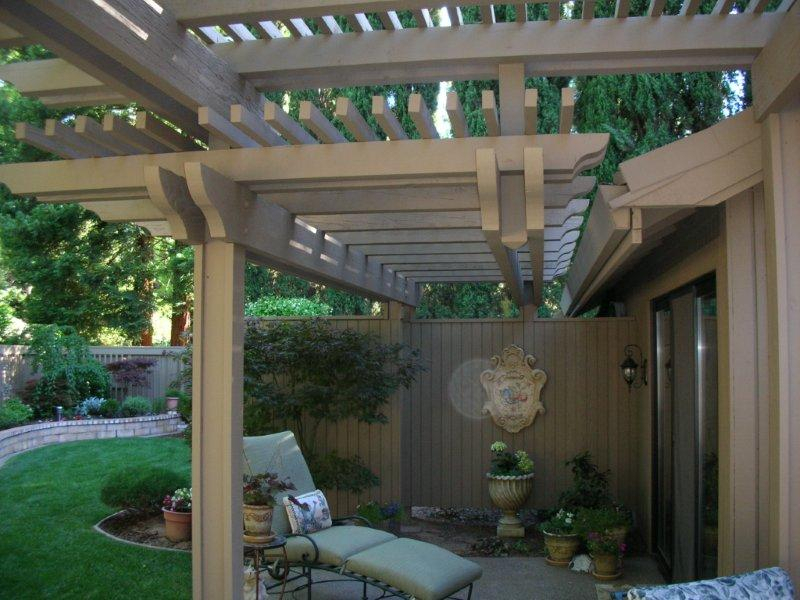 These architectural features provide you with an outdoor oasis that allows you to enjoy your yard all year long. 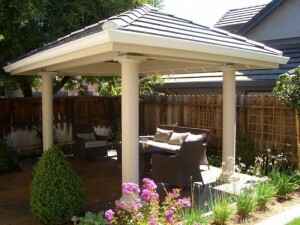 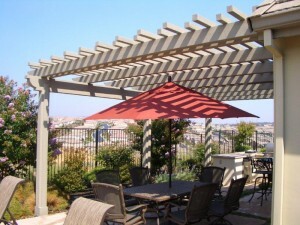 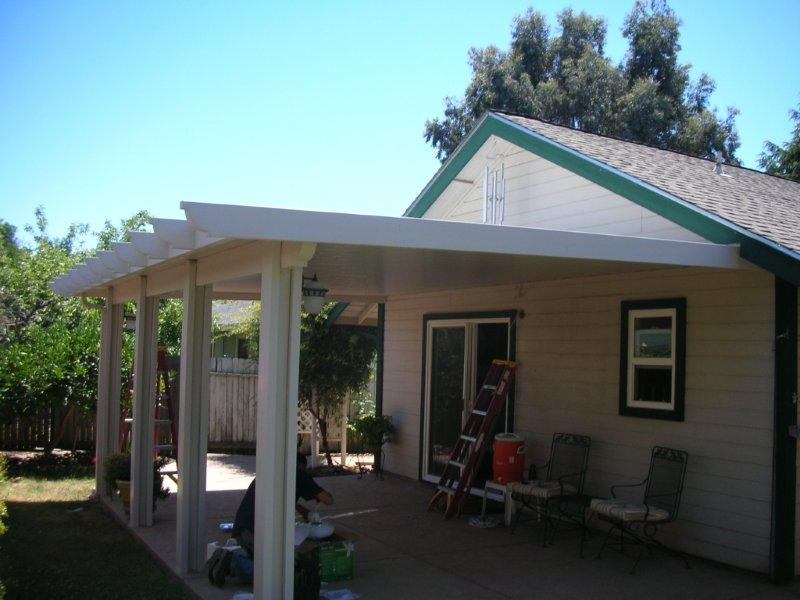 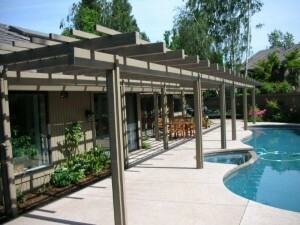 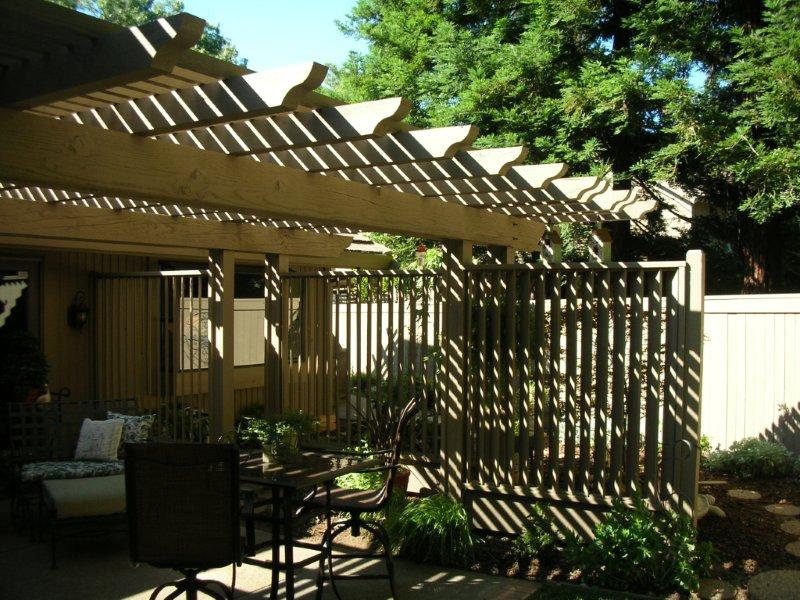 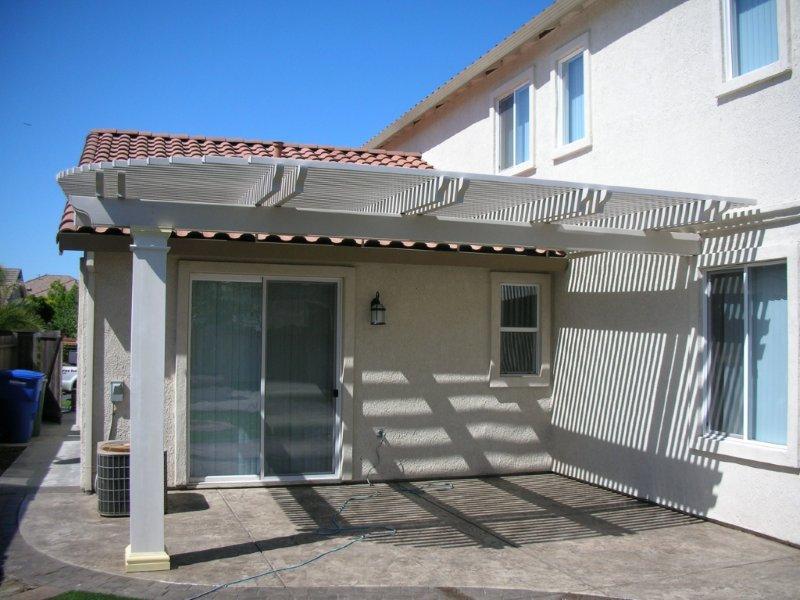 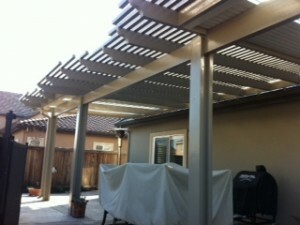 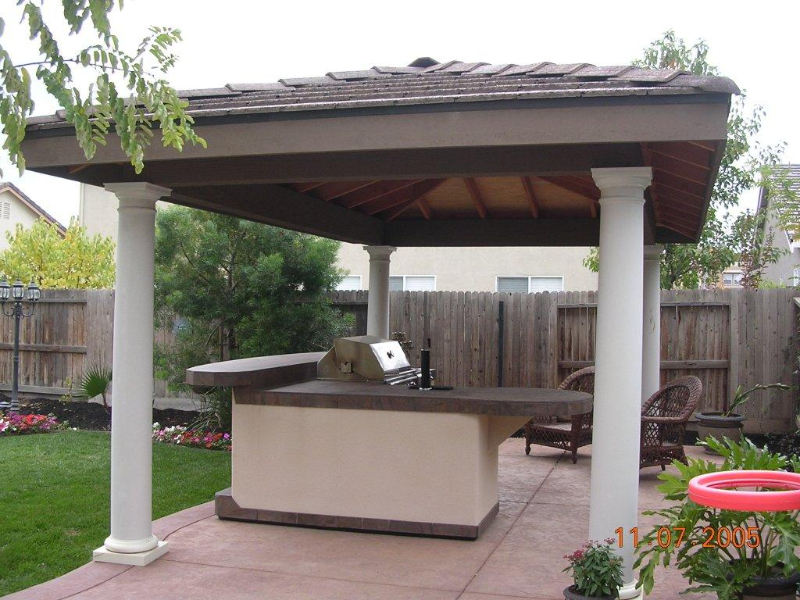 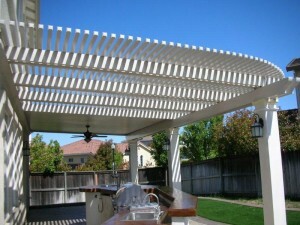 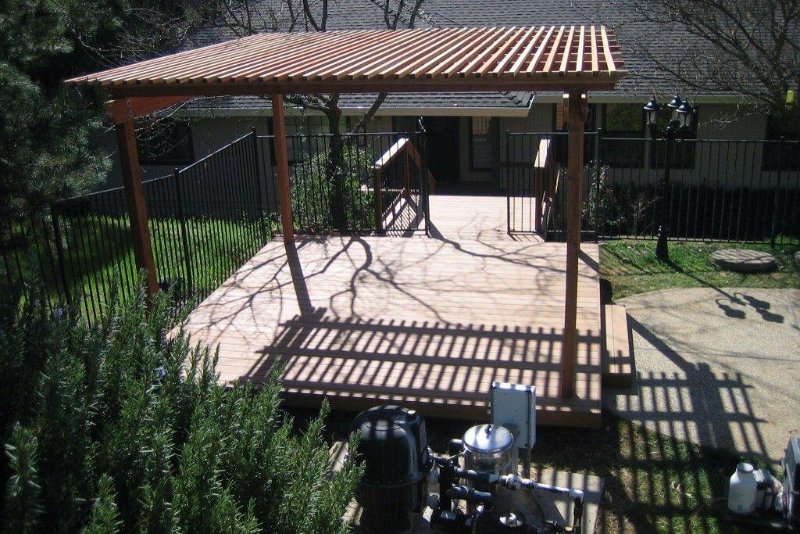 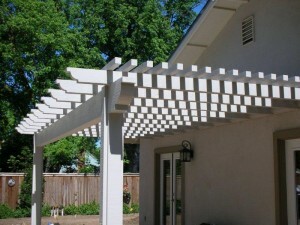 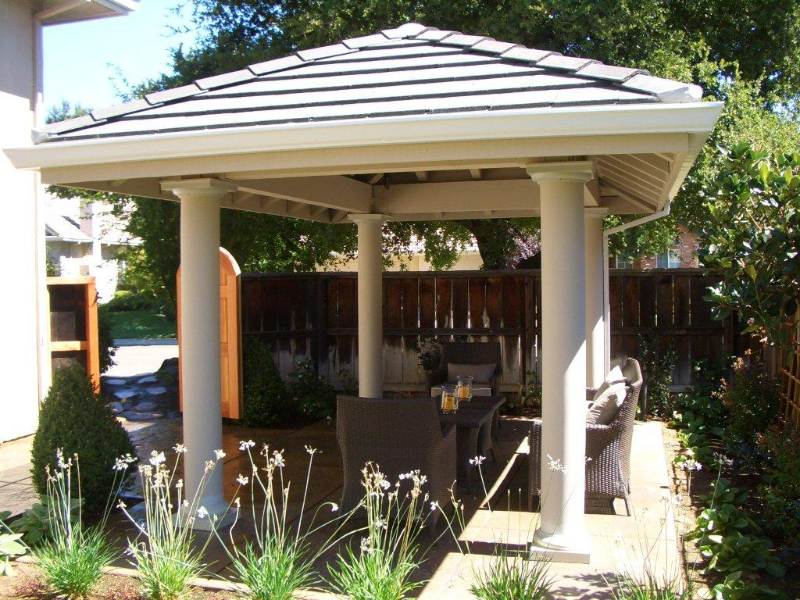 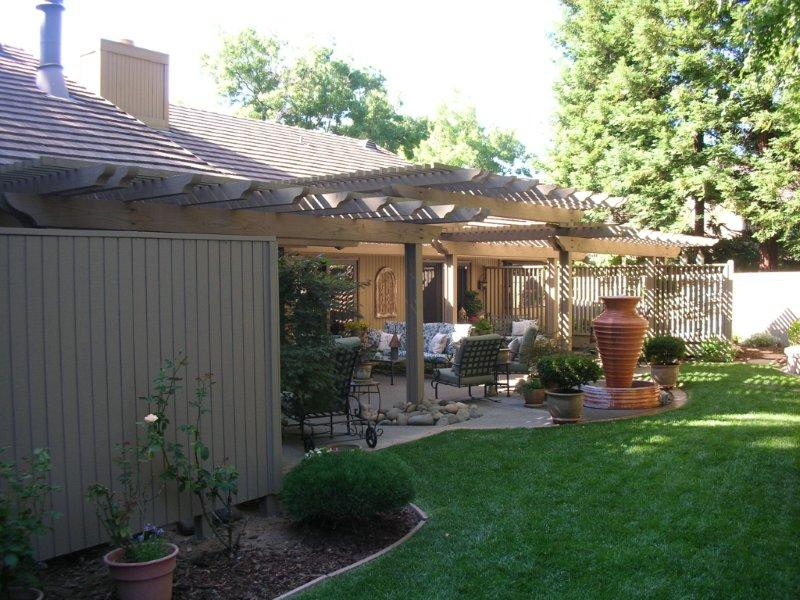 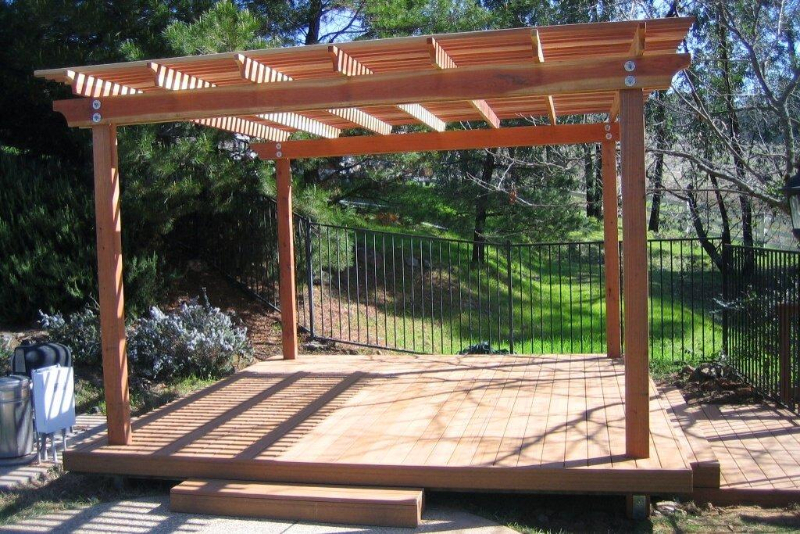 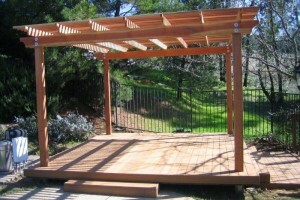 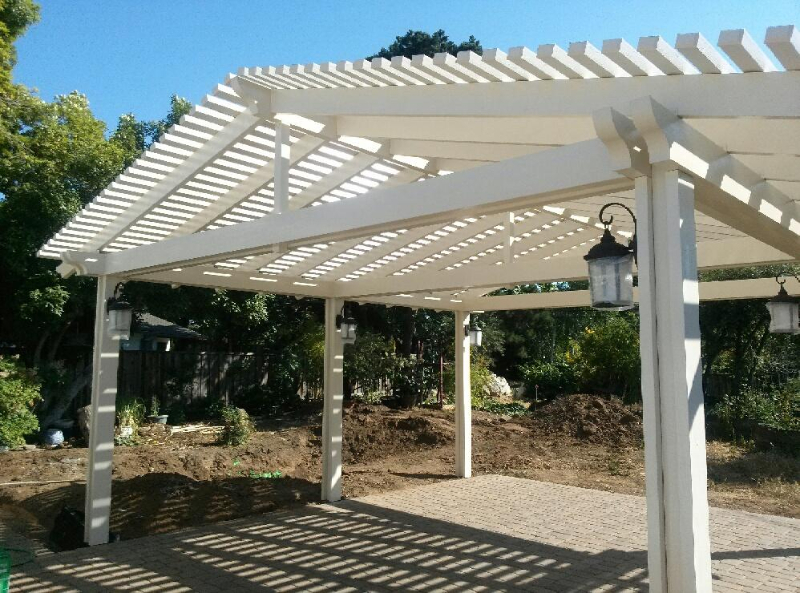 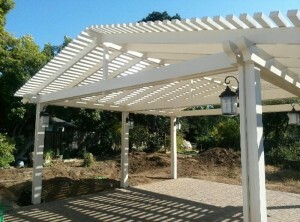 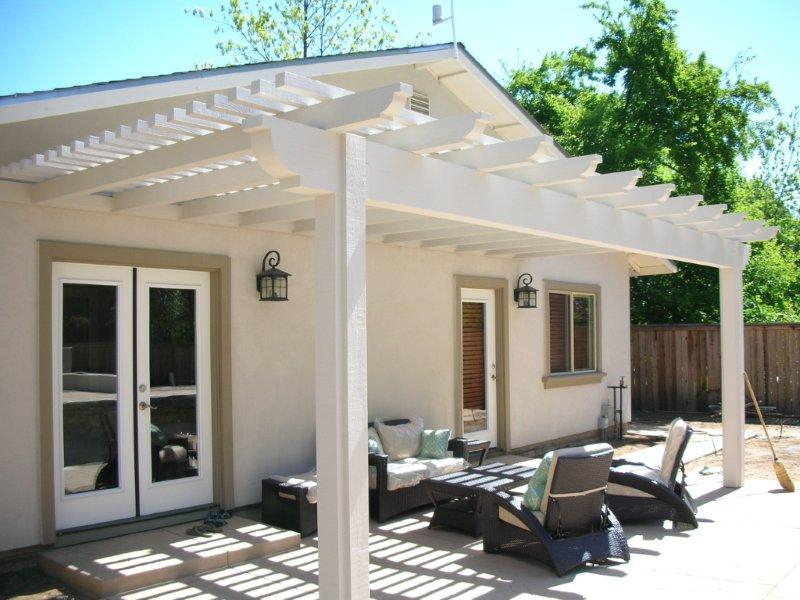 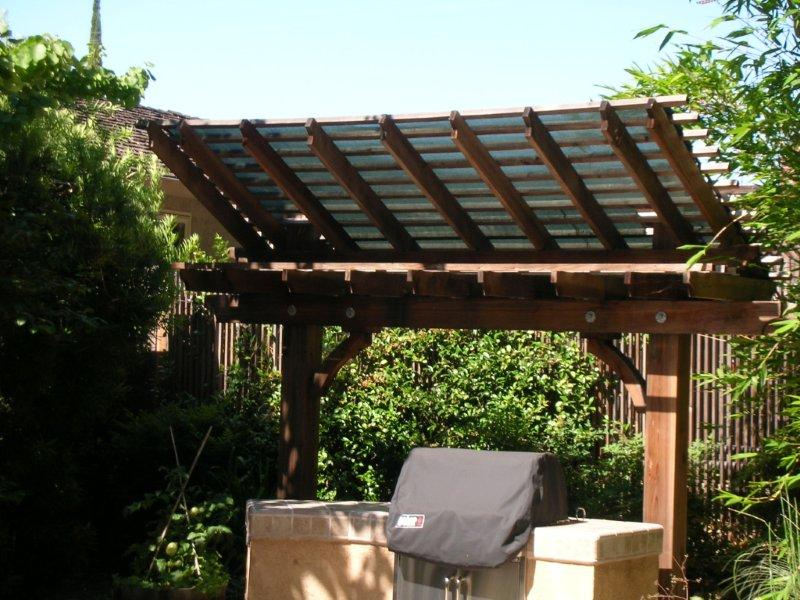 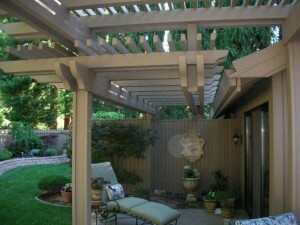 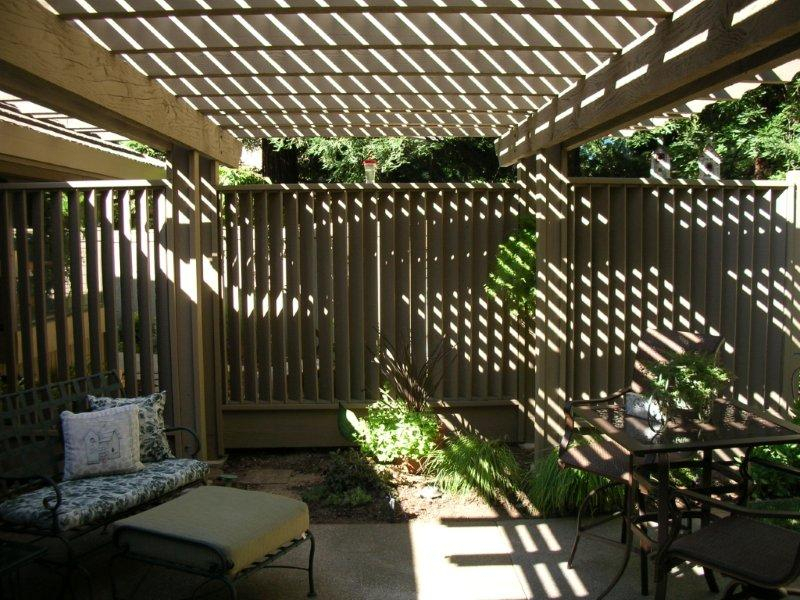 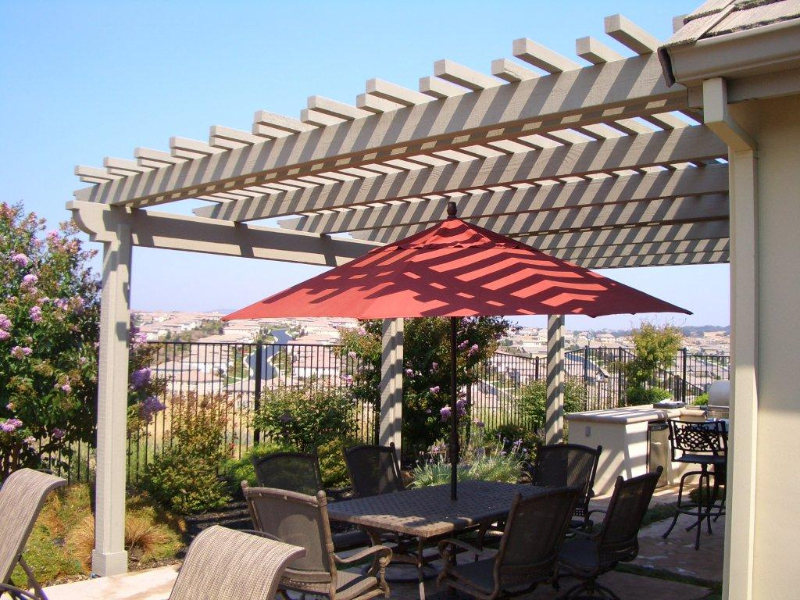 Browse our photo gallery for an example of some of the pergola and gazebo projects we’ve completed around the Sacramento area, and get inspiration for your own project! 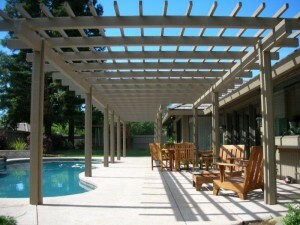 Ready to enhance your home with custom pergolas and gazebos? 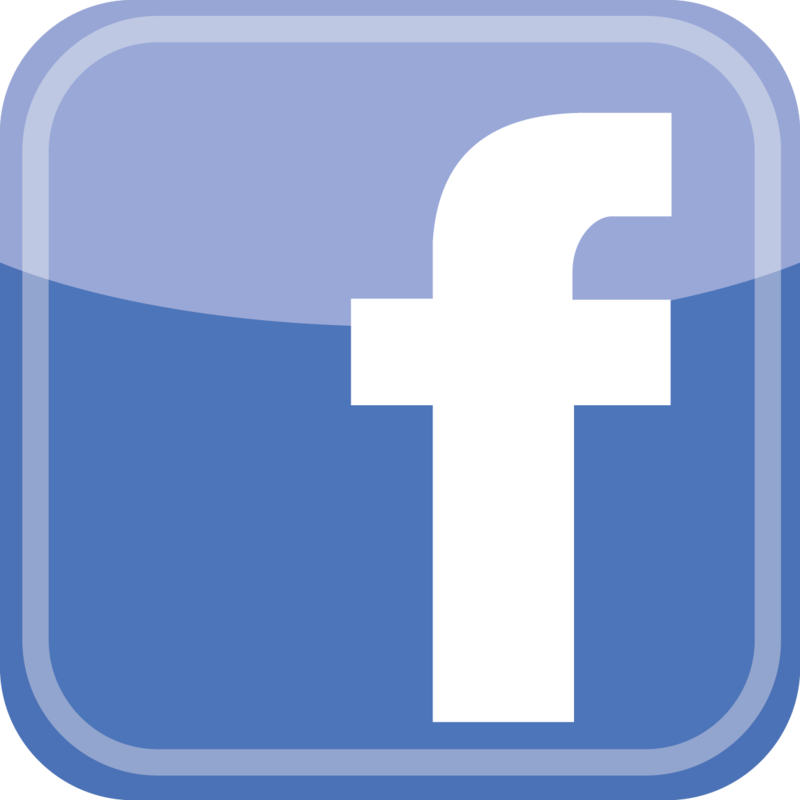 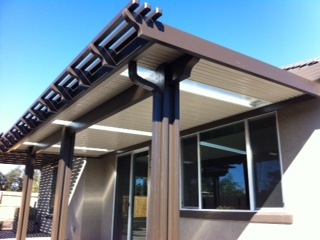 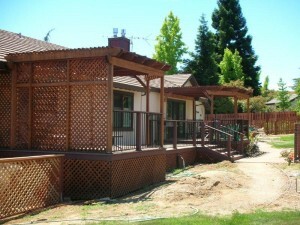 Contact Deome2 Builders by calling 916-412-2517 or get your free estimate today! 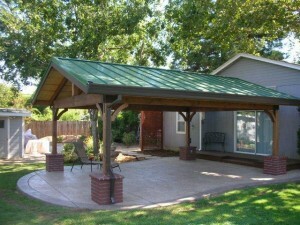 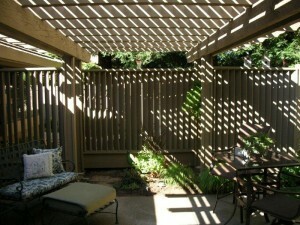 Custom Deck and Patio Cover Building from Respected Local Contractors. 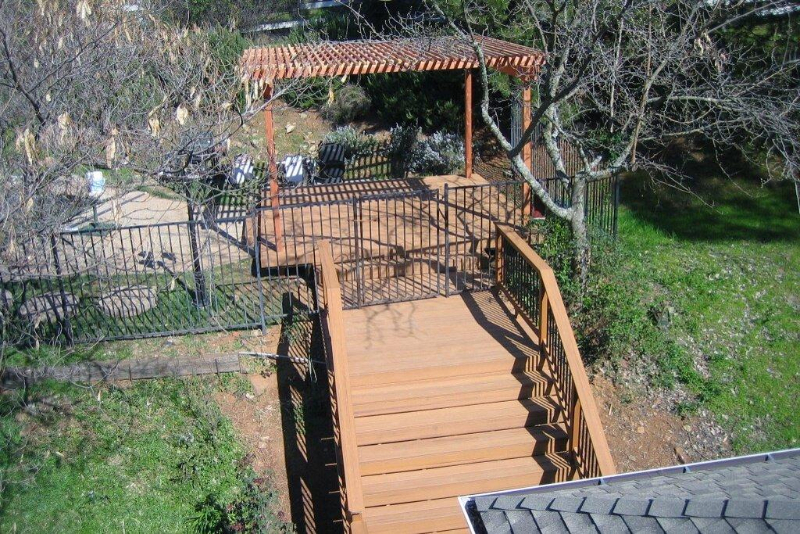 Experience the beauty of the outdoors in a whole new way with a custom deck or patio from Deome 2 Builders. 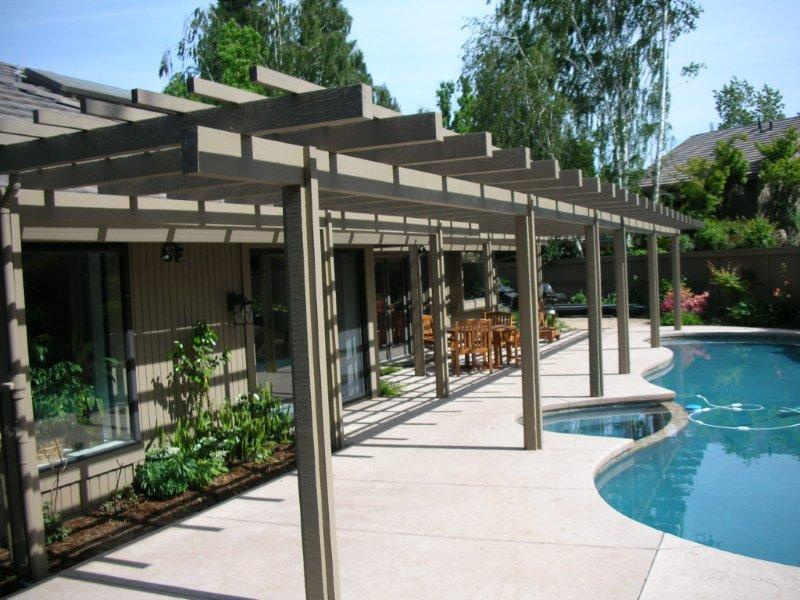 Whether you want durable Trex decking for maintenance-free living, a patio cover for entertaining or an above-ground pool deck for lounging by the water, Deome 2 Builders can meet your needs for deck design, deck repair, custom deck building, deck maintenance, and more! 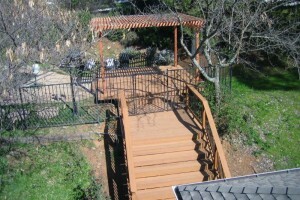 Deome 2 Builders is a quality deck builder in northern California offering year-round deck and patio construction to the following areas: Sacramento, Folsom, Rocklin, El Dorado Hills, Auburn, Davis, Roseville, Placerville, Fair Oaks, Cool, and all surrounding areas. 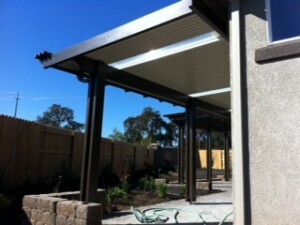 Deome Builders has appeared on Angies List Super Service award for 6 years and Trex Platinum Installer. We are the only contractors in northern California to achieve both 6 years consecutively!